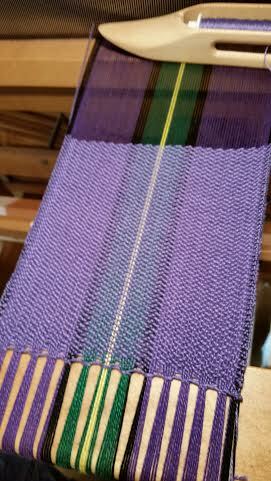 The first one is still on the loom, and has already been sold. 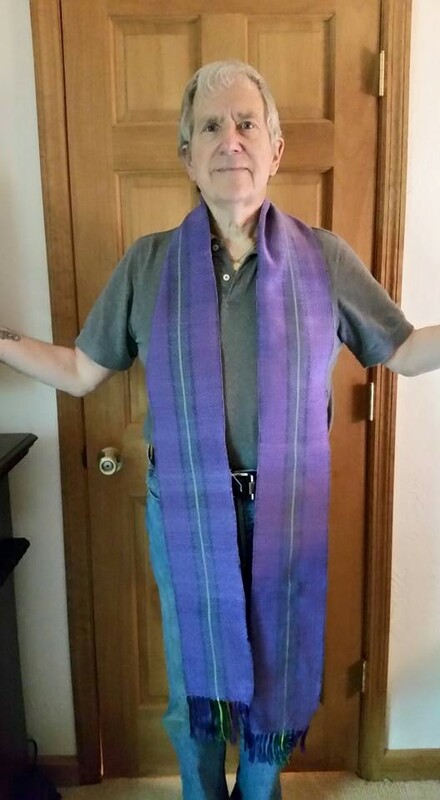 The many colors of the rainbow make for a very labor-intensive product, but we are keeping the price as low as possible, so many clergy will be able to afford one. 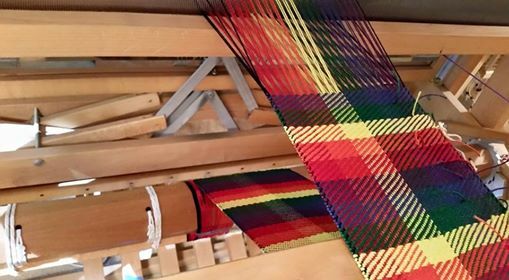 On Will’s loom at the moment is a Eucharistic stole which portrays a holistic approach to Lent. This one SOLD immediately, but we’ll take orders for more.